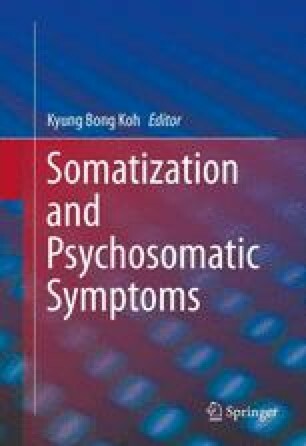 Somatoform disorders are among the most prevalent psychiatric disorders in general practice. A somatoform disorder was diagnosed in 16.1 % of consecutive consulting patients . Patients with somatoform disorders are often referred to as “medical orphans” , because correct diagnosis is not made by physicians and the patients end up “shopping” for diagnoses by visiting many physicians.